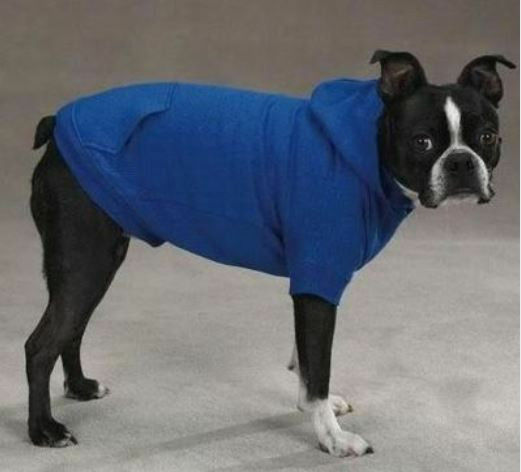 Dress your dog up in a Hoodie Sweatshirt! Don't let your favorite friend walk around with just fur. Keep your puppies styling and strutting their stuff. See how proud they feel! 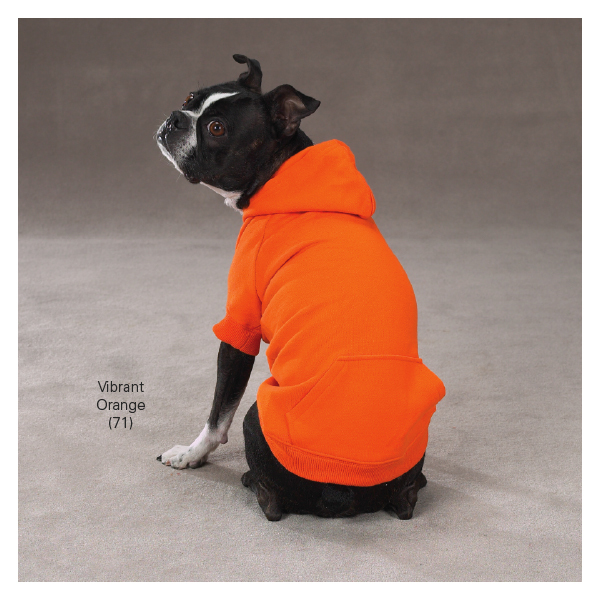 Stylish hoodie comes in sizes from Extra-Small through Extra-Extra-Large and in a variety of colors. Maybe your dog can help pick the color! 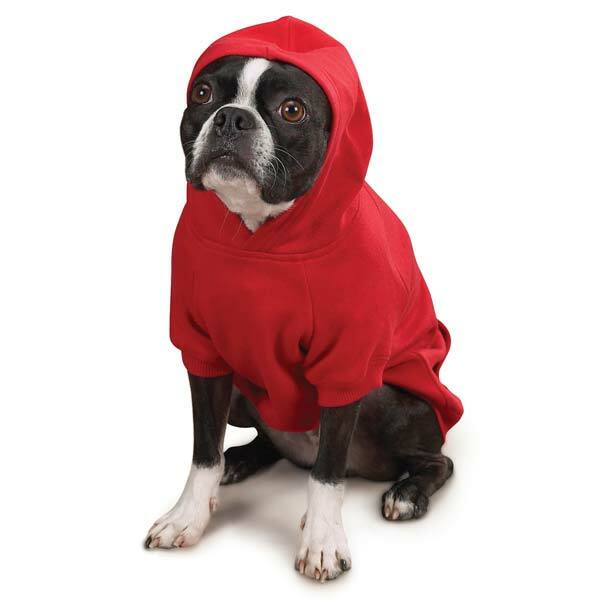 Our Zack & Zoey® Basic Dog Hoodies are made from soft poly/cotton for a comfortable, cozy fit. We offer a complete selection of fashionable Zack & Zoey® Basic Dog Hoodies. 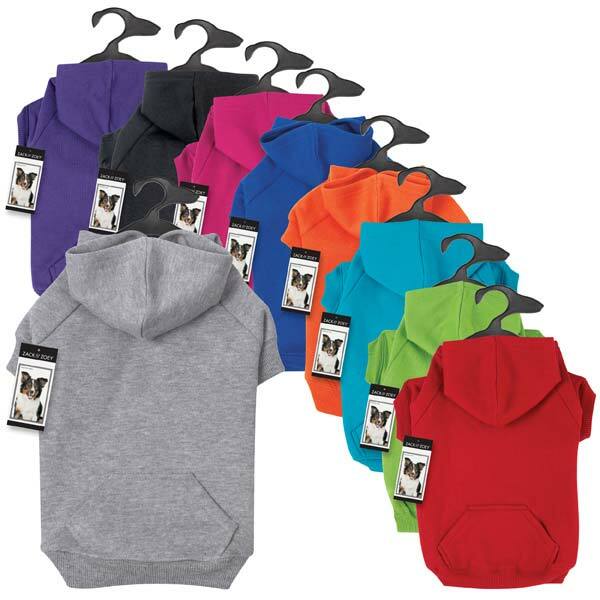 Each Zack & Zoey® Basic Dog Hoodie is shipped with its own hanger. Click on "Buy Together" to save on a matching collar and leash! Get a matching leash and collar and save more! Size : 4' x 5/8" 6' x 5/8" 6' x 1"
Buy together to save 10% on a matching collar and leash!